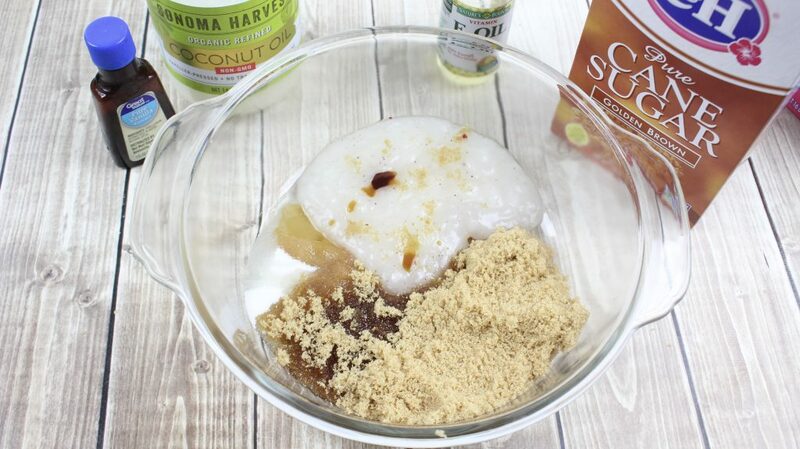 Add all of the ingredients into a mixing bowl and stir until fully incorporated. ( If your coconut oil is in solid form, microwave it for 30 seconds in a microwave safe bowl so it becomes melted). Transfer to your favorite mason jar or air tight container and store up to 3 months. 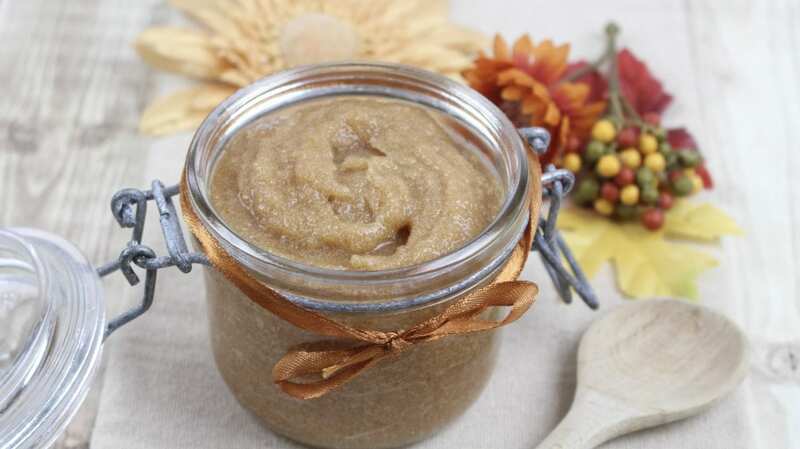 In the shower, apply your warm vanilla and brown sugar scrub generously to your skin. 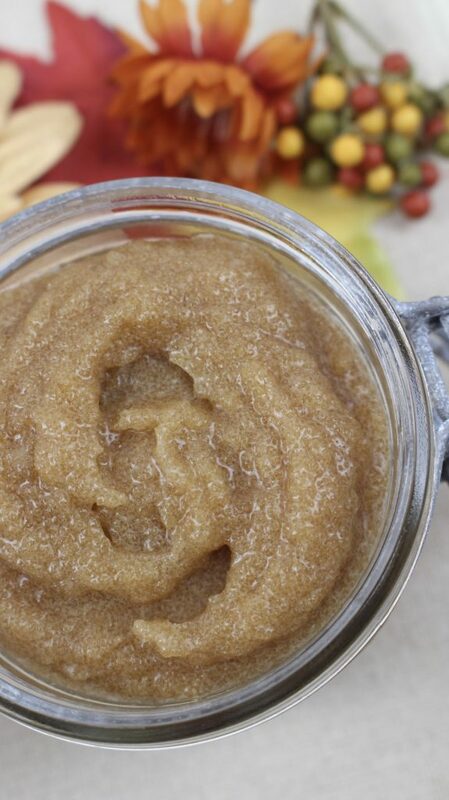 Enjoy the sweet scents of vanilla and brown sugar! Using a bath sponge or washcloth, massage your skin in a circular motion. 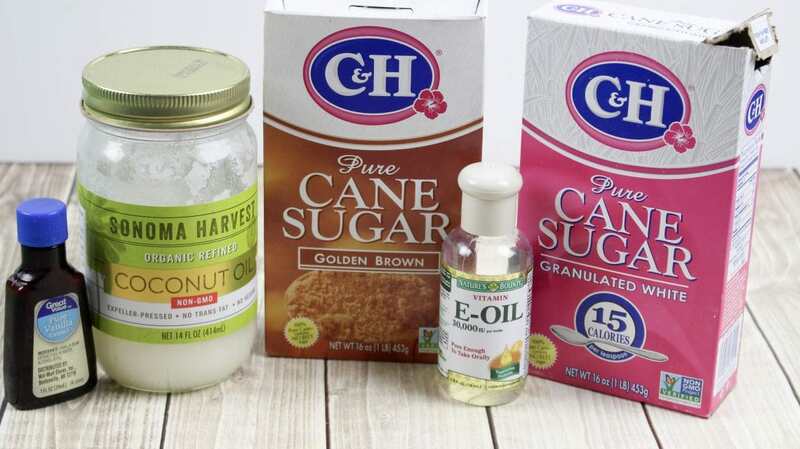 The sugars are great for exfoliating and the coconut oil moisturizes your skin. 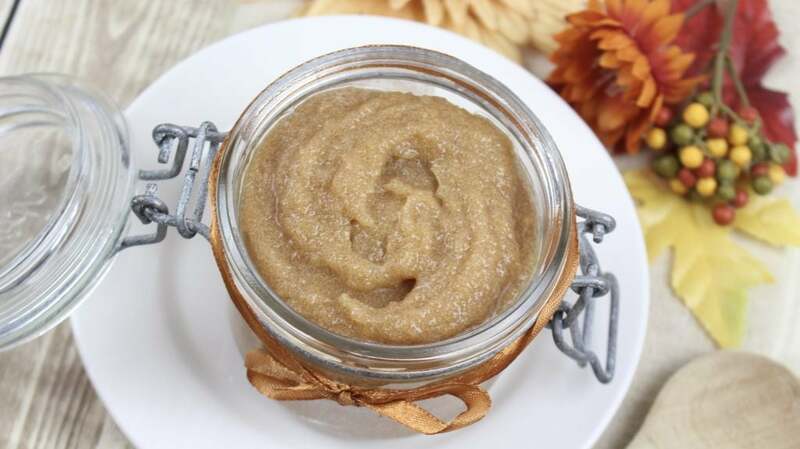 What do you think about this DIY Warm Vanilla And Brown Sugar Body Scrub Recipe? Plan on trying it out? I think it will be great for my body.I will definitely try it.